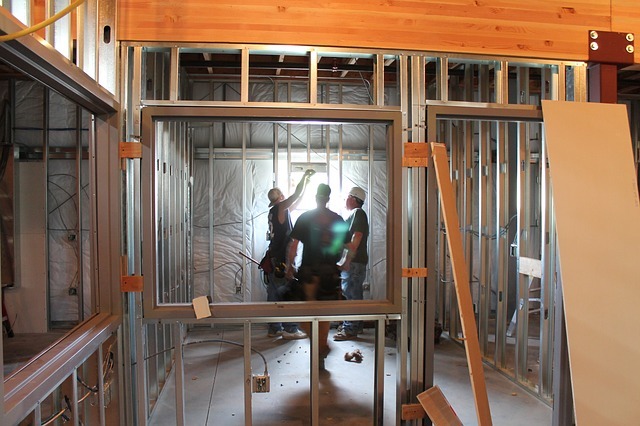 Lets Fix It: Home»Construction»Is a Steel Framed Building Right for You? Are you contemplating adding a building to your property? If so, then you might want to consider a steel framed building. These durable buildings have a lot to offer and can be used in a wide range of applications. Below we are going to take a look at several of the key benefits that a steel building can provide. This information will help you better decide if a steel framed building is right for your particular needs. Steel framed buildings are very easy to setup and will only take a few days to build depending on the size. So, if you need a building quickly, this is probably your best option. Companies like Steel Buildings offer easy to put together steel framed building packages that can be erected by the owner with a minimum number of tools. This will save you tons of money on labour and once complete, you will impress your friends! On the other hand, you could always hire a contractor to put the building up for you so that you can focus on other things. Do you need a special sized building for your property? If so, then a steel framed building will fit the bill. These buildings are designed at the factory and you can custom order any sized building you want. They will fabricate the building and have it ready for you in about a month. This is great for those customers who need something a little different than most. While it may cost a little extra, the results are well worth it. A custom steel framed building is perfect for retail locations as well as other commercial uses. So if you need something custom, don’t be afraid to ask the factory to build one for you. Steel framed buildings are some of the strongest buildings in the world! These buildings hold up to high winds, heavy rains, snow load, and even wildfires. Because of their design, steel buildings will last for many years without the need for major repairs. Unlike wood buildings that need to be painted every few years, steel buildings retain their colour and don’t fade due to the sun. This means that you will have a maintenance free building for many years that will hold up well to the elements. So, there will be no need to bring out that ladder and paintbrush because your new steel building will look great for decades. In fact, many steel buildings will come with a 20 to 30-year warranty that will cover many different things. When it comes to affordability, you really can’t go wrong with a steel framed building. Because these buildings are easy to install and can be quickly prefab in the factory, there are less labour costs involved. Also, metal is often cheaper than wood or other building materials which helps bring down the overall cost of your project. This is probably why you see so many of these building being used on both public and private land. Many local government buildings are made from steel because they are cost-effective and it allows them to stay on budget. Wood buildings, on the other hand, are labour intensive to build and not just anyone can build them. 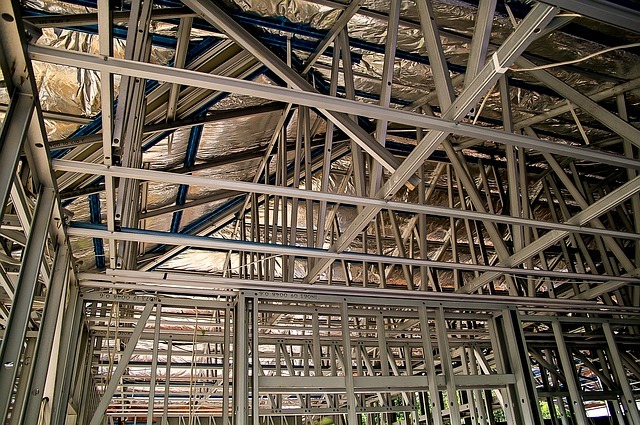 As you can see, there are many reasons why a steel framed building might be right for you. So, if you need a new building in the future, why not make it a metal one? You won’t have to worry about maintenance for many years and the cost of the building will probably be much less than you think!